In the lands of Turís, vines have been grown from the Iberian-Roman era and there are quotes from the Middle Ages which tell about the excellent wines from the lands of Turís. King Philip IV (1626) noted the superior quality of the wines from Turís. During the Reconquest period, on the XIII century, King James I, created the peerage of Turís Baron as a reward to Gombalda de Entença, a nobleman who escorted James I on his campaigns in Valencia. 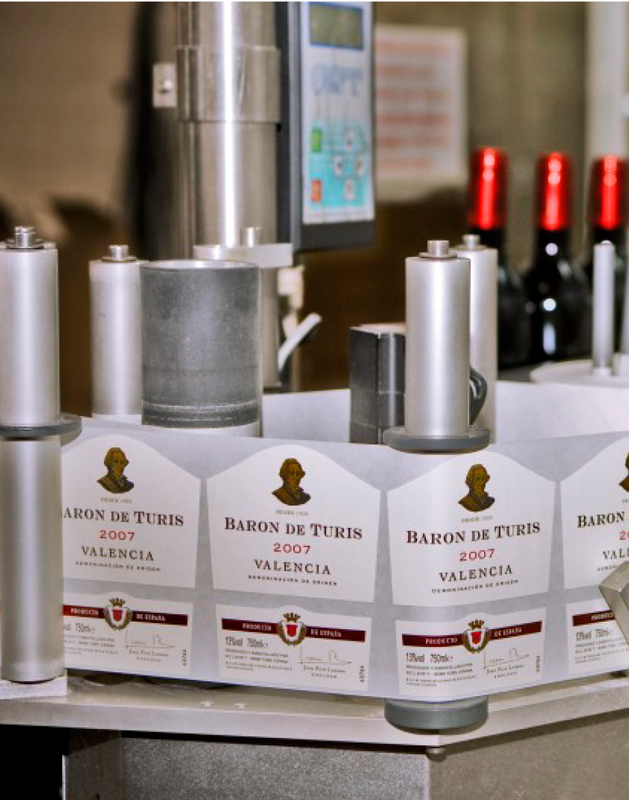 From then on, Turís has always produced very well valued and high quality wines and in 1920, 70 farmers got together with the aim of making quality wines and as a way to manage their vines more effectively – that is how the Cooperative “La Baronía de Turís” was founded. 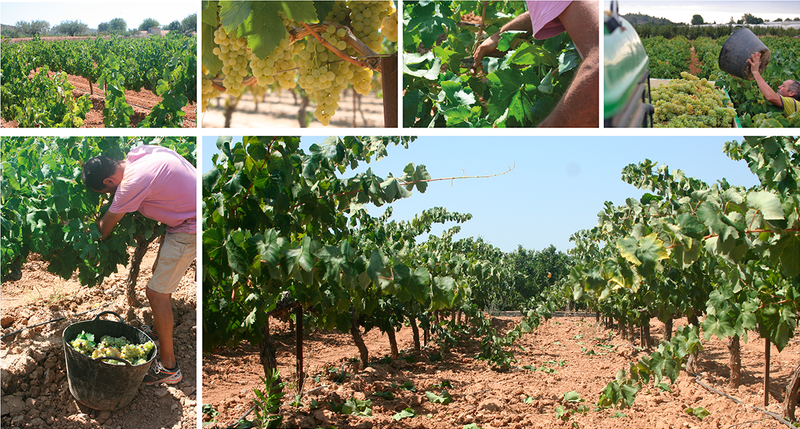 During the last few years, La Baronía de Turís has had an average harvest capacity of 4 to 5 million kilos of grapes. 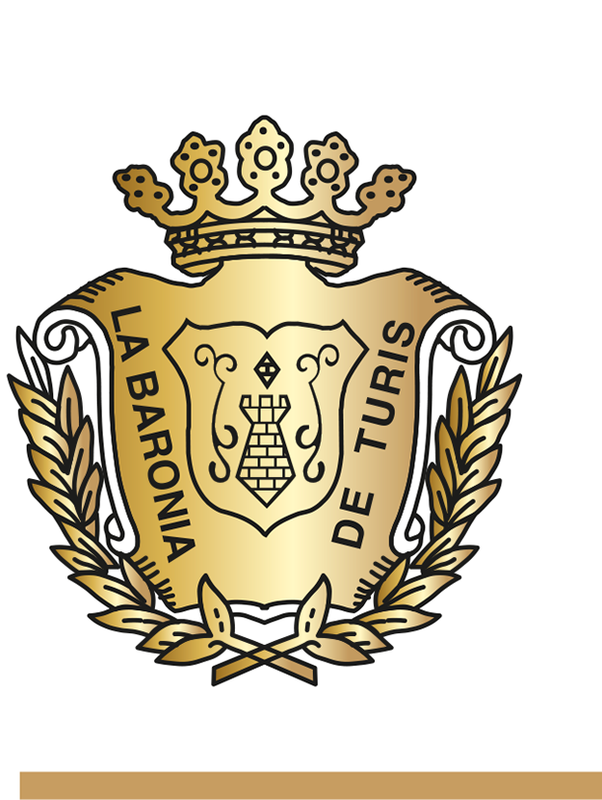 Every day, at La Baronía de Turís, we open the doors with the only purpose of providing our customers and friends with our best efforts and our best vineyards. we have adapted to the tastes of an ever-more demanding consumer, while maintaining the personality and style of our land at all times. into our wines and liquors. Nowadays, the winery keeps up the tradition, improving its processes, investing in equipment, technology and skilled human resources for the development of the different wine varieties produced and in their continuous improvement. 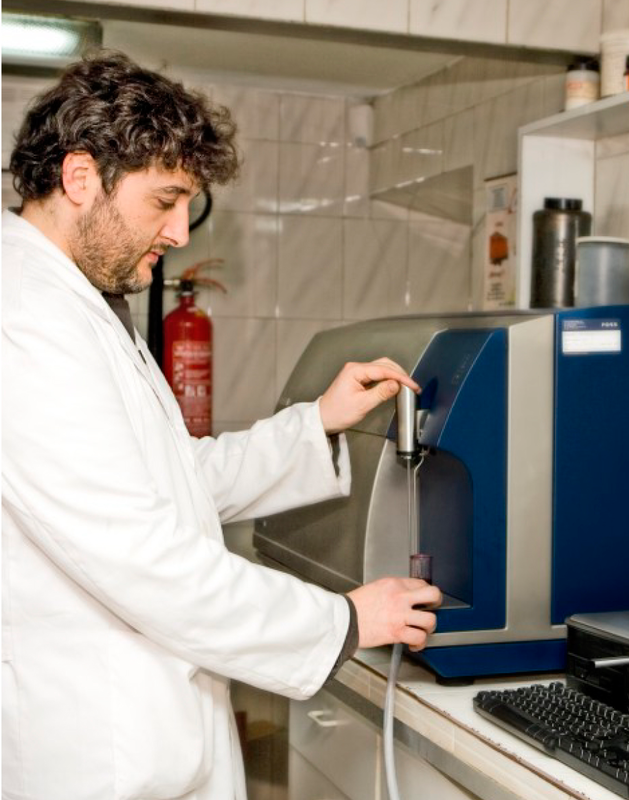 Our quality department monitors the quality of our wines during all the process: from the growing in the fields to the shipping of the product, as well as the harvest, the ageing, the bottling and the storage. 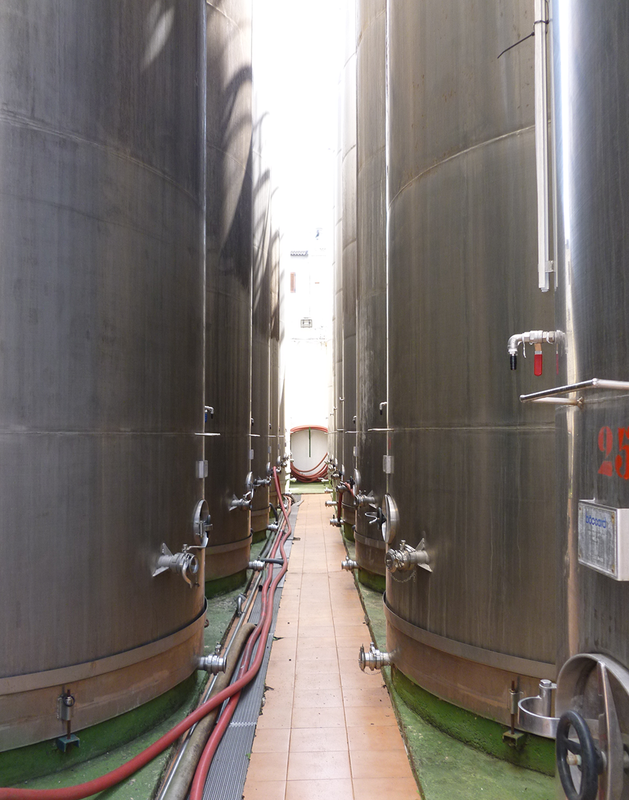 Continuous improvement is one of the top priorities at our winery. Thanks to the interest of all the staff at La Baronía, today we have one of the most rigorous European agri-food protocols: IFS (International Food Standard). Our farmers’ concerns, boosted by the technical teams at La Baronía de Turís and guided by the evolution on the market allow us to have both local (Tempranillo, Garnacha, Tintorera, Malvasía and Muscat) and foreign (Syrah, Merlot, Cabernet Sauvignon and Sémillon Blanc) grape varieties. Currently, in our field of expertise, we continue to review the introduction of new varieties. Muscat of Alexandria or Roman Muscat. Native variety from this area which does not adapt as well in other areas in Spain. Its clusters are large, long and loose. Its berries are thick, fleshy and of a greenish-yellow colour. It has a very powerful aroma and high sugar content. It produces very distinct wines. It is excellent to produce liqueur wines, with an intense and fruity aroma and a delicate bouquet; and very distinctive and characteristic wines in special harvests. Native variety of the Mediterranean islands. It comes from Greece. It grows in medium-sized clusters and not very large round berries. Soft, aromatic and personal wine, with a trend to golden hues. Wines are quite alcoholic, technological and commercial. A native variety of the Bordeaux region, it has many applications: dry or sweet wines, sherry or brandy can be made with it. It grows in medium-sized clusters, with oval berries, fine skin and a yellow-greenish colour. Wines of the Semillón variety are, if well made, extraordinary. It is the star of the Spanish grape varieties. Also known as Ull de Llebre in Cataluña, Cencibel in Castilla-La Mancha and Madrid, Tinto Fino and Tinto del País in Castilla y León. It grows in medium-to-large sized and long and compact clusters. The grapes are medium-sized, regular and blue-black in colour. It is a fine and highly aromatic grape. The wines from this variety are very aromatic with intense and smooth flavours and very well balanced. It makes young wines of an excellent quality which adapt very well to the upbringing and ageing processes. It is the native variety of the Mediterranean area most cultivated in Spain. It requires a warm Mediterranean climate. It grows in medium-sized clusters, round berries of fine skin and intense black colour. A high-yield grape that produces very vigorous wines. They produce full-bodied wines with a great fruitiness and fleshiness. Wines with a high alcohol content, a high total acidity and a great potential for aged (crianza) wines. It comes from the Bordeaux region. After Cabernet-Sauvignon it is the most common grape variety in the world since it is very well suited to different soils and varied microclimates. The cluster is round, small and thin. The grape is minute, with a sweet flesh and bluish black colour. The main characteristics of the wine are its delicacy and softness, being aromatic and fleshy, and it ages rapidly without losing its quality. Cassis, wild fruits, eucalyptus, mushroom, tobacco aromas…It is well suited to our soils and climates; we could say it has its own “distinct piece of ground in the area”. A native variety of the French Medoc, it is the most international grape since it is well suited to all kind of climates. The berries are small and spherical, thick and hard skinned, with a deep black pigment. Its flesh is crunchy and juicy. An intense red wine colour wine is obtained with purple hues and with plum, blackcurrant, truffles, coffee, red pepper and cassis aromas. A wine with vigorous tannins, full-bodied, with a high alcohol content, aromatic and with a slight and characteristic herbaceous flavour. Aging provides it with a remarkable finesse. A variety thought to have come from Persia. Perfect in warm climates. It is hardly grown in Spain. Small clusters, with loose grapes which contribute to the freshness and ageing capacity of the wines. Violet and very ripe black fruits aromas.